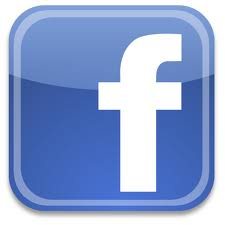 Join the Canadian Council of Professional Fish Harvesters (CCPFH) on social media sites. 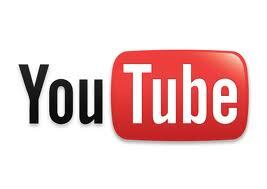 Get the latest news and information on products, documents, photos and videos. CCPFH has a Facebook account that you can join to find out the latest news. We update it frequently with the newest information and pictures. 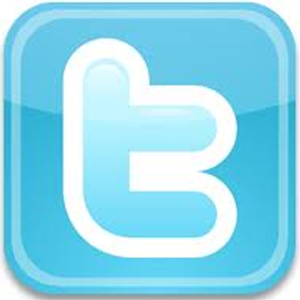 Come tweet with us on Twitter. 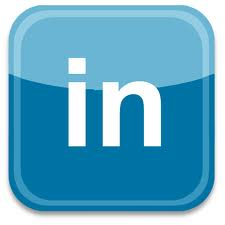 Join our professional network on Linkedin. Also don't forget CCPFH has its own blog.